FREE HAIRCUTS, REFRESHMENTS AND INCENTIVES PROVIDED!! 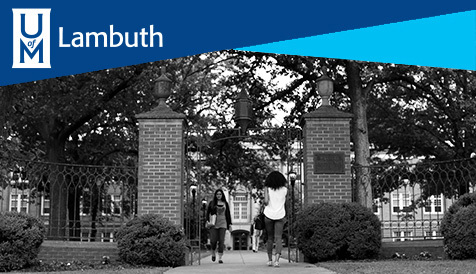 The Department of Social Work at the University of Memphis invites practitioners, students, and scholars at all levels in social work or related disciplines to submit abstracts for presentation during the symposium. Priority will be given to presentations that highlight the role of social work in educating and raising our children for resiliency and success and have application to our community, the nation, and the larger world. We particularly seek presentations on evidence-based practice, cultural diversity, or ethics. Abstracts must contain no more than 500 words. Submissions must also include three learning objectives (no more than 25 words each), a 50-word overview, and a 30-word bio for each author. Deadline for submission is December 1, 2018. Authors will be notified of submission results by December 20, 2018. The Department of Social Work at the University of Memphis invites students at the baccalaureate or masters levels in social work and related disciplines to submit abstracts for poster presentations at the symposium. Students in social work and related fields at all levels are strongly encouraged to submit abstracts. We particularly seek presentations with a macro-focus. Students may submit abstracts in teams or individually. Abstracts must include the name of the faculty advisor and a list of all student presenters with university affiliation and email address. Abstracts must contain no more than 50 words. Student posters will be judged at the symposium and 1st, 2nd, and 3rd places will be awarded. Deadline for submission is March 29, 2019. All properly submitted student poster proposals will be accepted for the Student Poster competition so make your travel plans early. A brand new Social Work Voter Mobilization Campaign takes off! The School of Social Work at the University of Memphis, following the democratic tradition of this great nation, supports the Social Work Voter Mobilization Campaign. • Ensure that all the people we serve have access to the vote. For more information, please see www.votingissocialwork.org or email info@votingissocialwork.org. 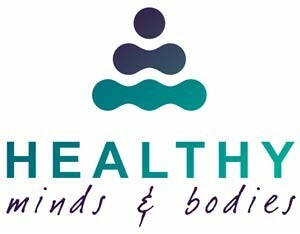 NASW launches a new initiative to promote healthy minds & bodies. As part of this campaign, they have released a mini-documentary that explores how social workers help people improve their mental health and team with doctors to promote health and wellness. Check it out below. The School of Social Work at The University of Memphis is pleased to announce its Sixth Social Work Symposium on April 13, 2018. On the 50th anniversary of both MLK's assassination and the foundation of the social work program at the University of Memphis, we want to honor the legacy of MLK and how social work has walked in MLK's footsteps in our role promoting social justice and equity for all people, particularly marginalized and poor people. Abstracts and poster submissions are being accepted until January 30, 2018. Please refer to the flyers below for submission information. The Department of Social Work has re-launched its 2017 Annual Newsletter! Dr. Elena Delavega was invited to discuss solutions to poverty before the Memphis City Council. On April 25, 2017, I had the distinct pleasure of attending the Delta State University's Career Fair. The career fair was sponsored by the Social Work Department. The Department coordinated on the spot interviews for juniors and graduating seniors with 3 Mississippi employers. Thus, I was able to speak with 32 students about the University of Memphis' MSW program. The students seemed pleased to hear about our MSW program and the satellite campus at Lambuth. Join the University of Memphis' Practice II Social Work class to hear the story of one woman, Sharmain Mayes Winston, as she shares what living with HIV has been like and how it has impacted her life. "No matter the obstacle, anything is possible," Sharmain says. "Having HIV has been a hurdle but with faith and my family I have been able to overcome whatever has come my way!" This event takes place on Thursday, April 6, 2017 from 2:30pm to 4:30pm at the Benjamin L. Hooks Central Library; Meeting Room C.
The Department of Social Work at the University of Memphis will add the Master of Social Work (MSW) program to the UofM Lambuth campus beginning this fall. Classes will be offered in the evenings and online to accommodate working students. View the press release or apply for admission. 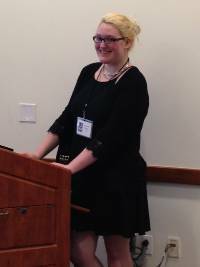 BA social work candidate Jacqueline Murray presented her research titled "Transgender Healthcare Disparities" at the Works in Progress Symposium (WIPS) held at the University of Memphis on October 31, 2016. Jacqueline discussed challenges and other inequalities that promote healthcare disparities among transgender individuals, and offered preliminary findings from conducting her research. Her thesis advisor, Dr. Lamont Simmons, said it was an honor to assist Jackie with her research, and stated that "her work is an initial step toward pursuing her goal of earning a Ph.D."
This fellowship is funded by the Substance Abuse and Mental Health Services Administration (SAMSHA). 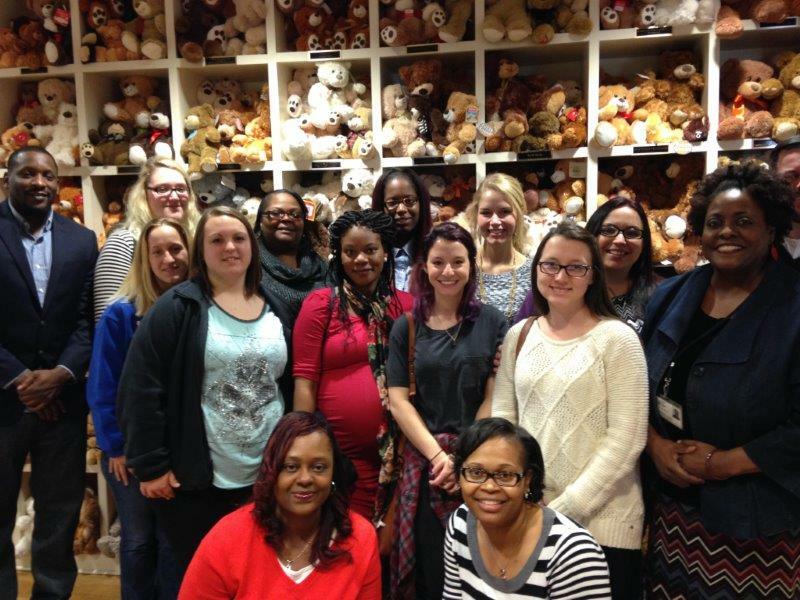 The MFP-Youth Master's Fellowship is given to advanced year social work students who are committed to providing mental health services to at-risk children, adolescents, and young adults in underserved minority communities. 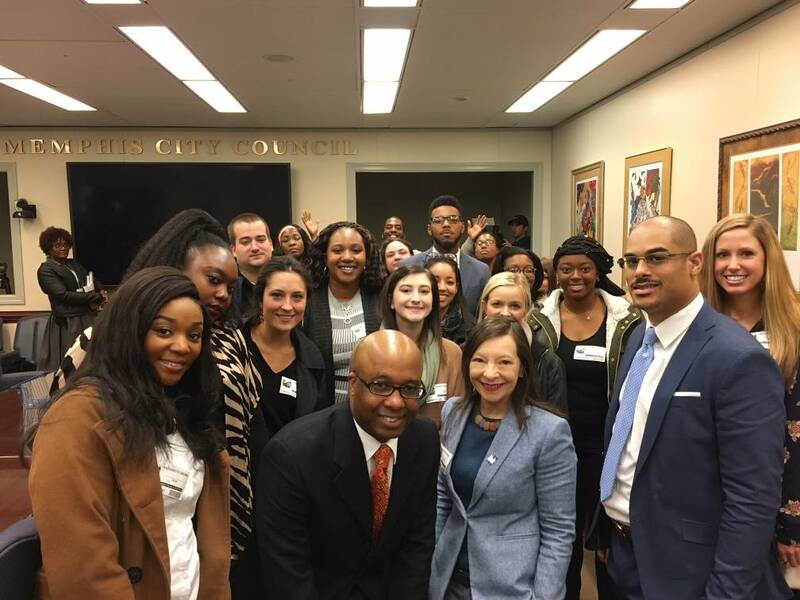 The CSWE Minority Fellows Program (MFP) has a long history of mentoring advanced social work professionals at both master's and doctoral levels who are racial/ethnic minorities. 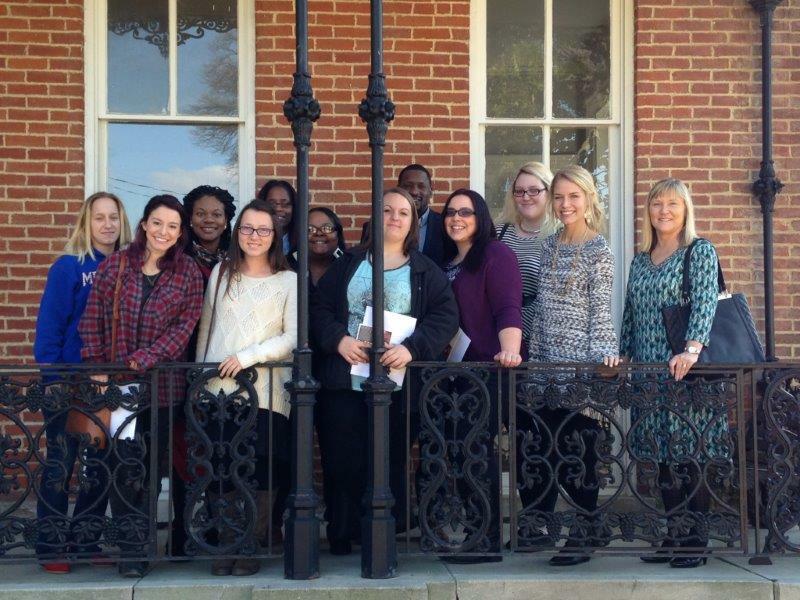 The program has made significant strides in increasing the racial/ethnic diversity of the profession of social work. The selection process is highly competitive. So, it a great honor for Andre to have been selected. 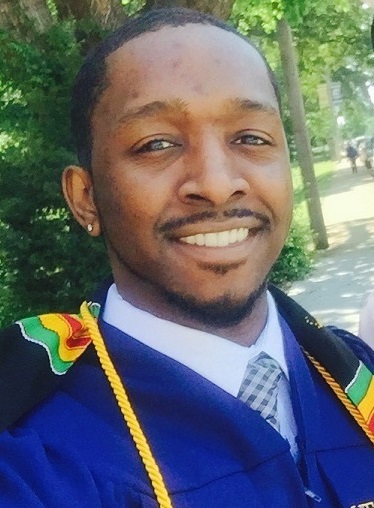 Andre also has the distinction of being the first University of Memphis student to ever receive this award. 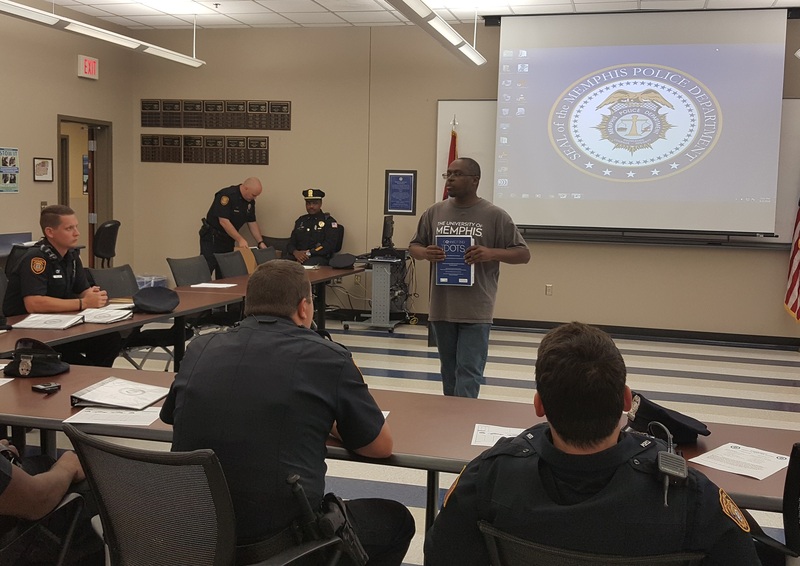 The Defending Childhood Initiative (DCI) provided funding for the Department of Social Work to develop and distribute agency resource manuals for law enforcement officers at the Airways Station in Memphis, TN. The manuals will equip officers with agency information that should be useful in their work in addressing trauma and violence in the communities surrounding the Airways Station. The manuals include resources related to domestic violence, alcohol and drug services, adults and children with disabilities, emergency housing and shelter, and churches. The project's Principal Investigator, Dr. Lamont Simmons, stated that "these manuals will serve as a critical resource for officers to promote the healthy development of children, families, and communities inflicted by trauma and violence." Dr. Simmons attributes collaboration among the Department of Social Work (Christy Peterson, Lamont Simmons, and Graduate Assistants), the Memphis Police Department Airways Station (Officer April Colbert and Colonel Joe Oakley), the Network for Overcoming Violence and Abuse (NOVA), and the University of Tennessee Health Science Center, Boling Center for Developmental Disabilities (Belinda Tate-Hardy, Chief of Social Work) for the project's success. 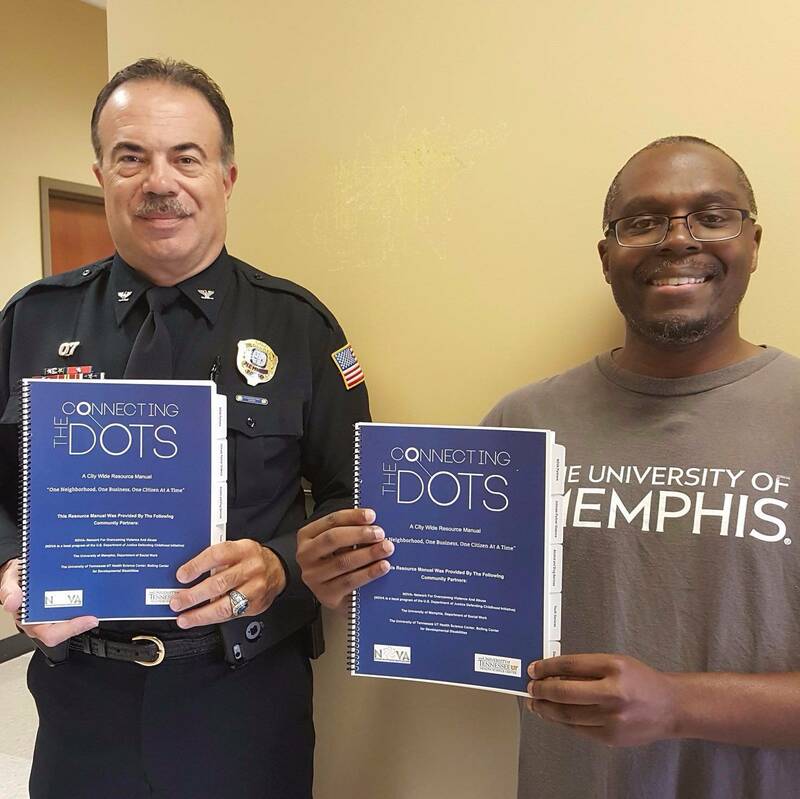 Image 1: Airways Station Precinct Commander Colonel Joe Oakley and Dr. Lamont Simmons proudly display their agency resource manuals. Image 2: Dr. Lamont Simmons giving a brief presentation to law enforcement officers on the resource manuals. 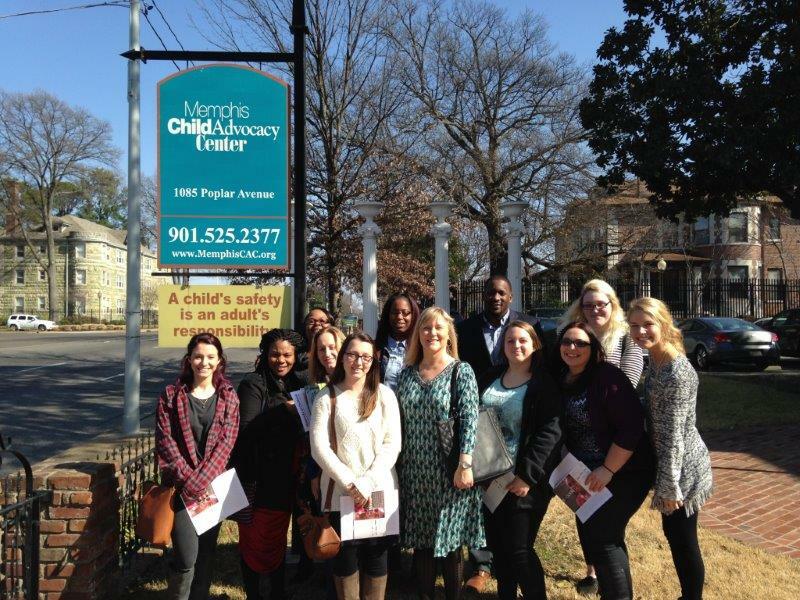 Dr. Lennon-Dearing's SWRK 3904 class had a great day learning about the services provided at the Memphis Child Advocacy Center and MIFA (Metropolitan Interfaith Association). Supervising Clinician Data Form. If you are a licensed clinical social worker interested in providing clinical licensure supervision to LMSWs, please complete a request form to be added to our Social Work Supervision Directory. Please contact Laura Taylor, MSW Field Coordinator, with any questions. 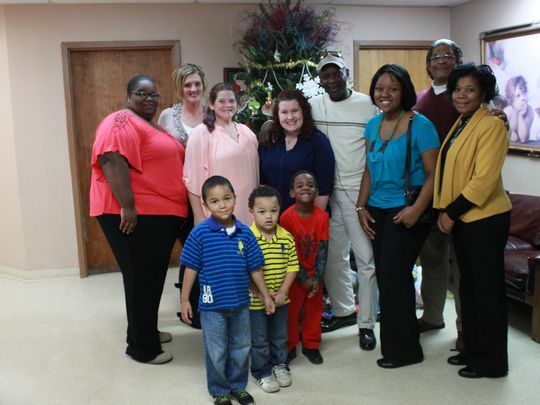 UofM Lambuth Campus Social Work students recognized in The Jackson Sun for their holiday donations to the Dream Center, located in Jackson, TN. Read the article. 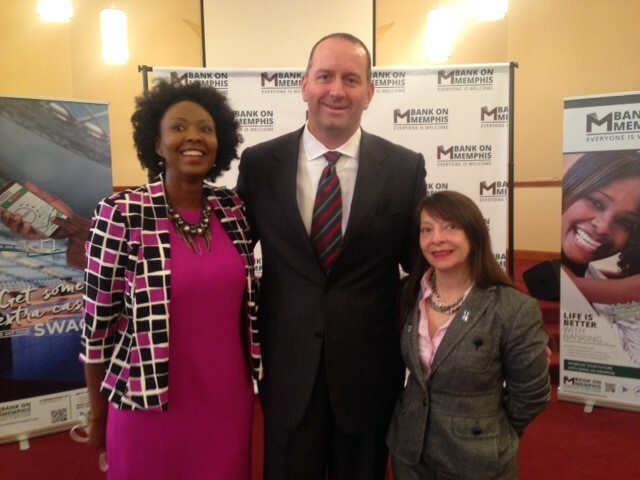 Dr. Elena Delavega attends Bank on Memphis event to announce smartphone app to increase access to banking institutions that have been historically unavailable to many Memphis households. Dr. Susan Neely-Barnes, associate professor in the Department of Social Work, and assistant professors Dr. Elena Delavega and Dr. Susan Elswick have been awarded a Health Resources and Services Administration Behavioral Health Workforce Education and Training for Professionals grant. The award is $473,892 during the first year, with a possible $1.4 million over a three-year period. The grant will fund the establishment of the Mid-south Social Work Professional Development Initiative, which plans to train 102 students seeking a masters in social work. Students participating in the program will receive training while providing direct services to children, adolescents or transition-age adults. The grant is part of a White House "Now is the Time" initiative. The goal is to train more behavioral-health professionals with a commitment to serve populations who are at risk or have developed a behavioral health disorder. The Department of Social Work Newsletter is a great way to stay connected with current and pressing social work information to students, staff, faculty, and field instructors. Each month we will keep you updated on particular topics, upcoming events, and areas of interest related to University of Memphis programming and within the field of Social Work. Give us your feedback about the Newsletter, and your ideas for future newsletter publications (jobs, activities your agency is doing, research, awesome things your BA/MSW students are doing in field, etc). The Newsletters will be archived monthly online.